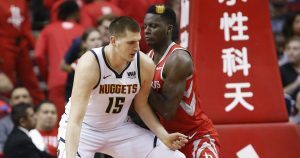 Massive playoffs implications didn’t hold the Denver Nuggets back down the stretch. 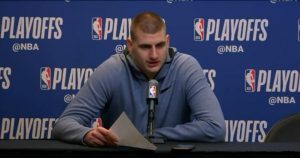 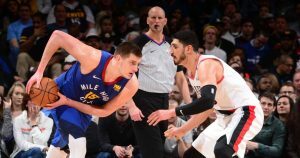 It was an eventful night for both Nikola Jokic and Gregg Popovich. 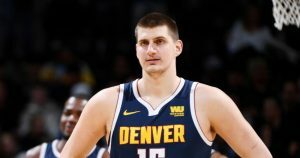 Tough nights could be accurately described by Nikola Jokic’s game on Sunday. 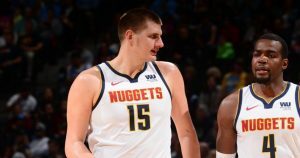 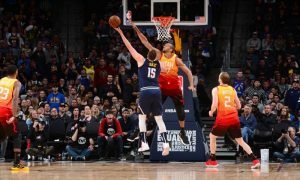 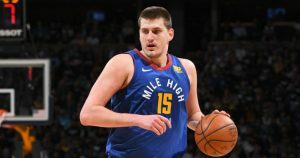 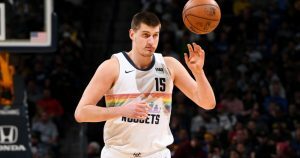 The Denver Nuggets were defeated on Thursday despite Nikola Jokic’s 16 points. 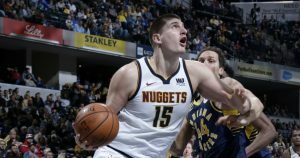 The Denver Nuggets finished their four-game road trip losing to the Indiana Pacers by a big margin.